Uchiba Obito I want Du to Kommentar this. 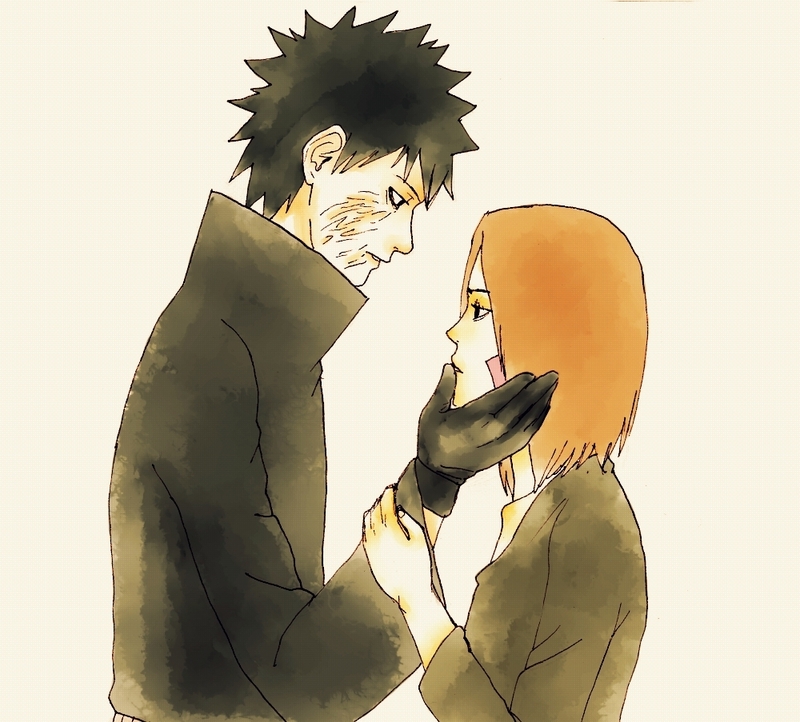 Obito x Rin moment, cool! i wish it was true! they got it at the same time. (kakashi and obito) im sure that hurt a lot for both of them! I hope they meet each other soon.. 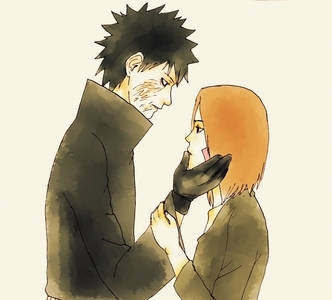 I think that Obito and Kakashi will become friends in the end! I just think so.